Adds another dimension to the airsoft shooting experience. 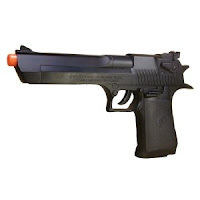 Licensed Desert Eagle 50 Magnum Replica. 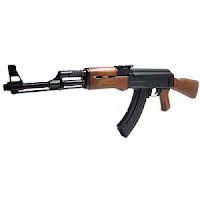 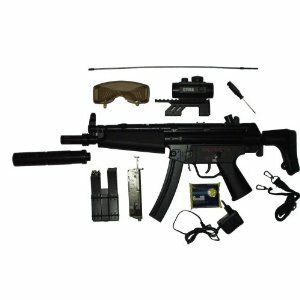 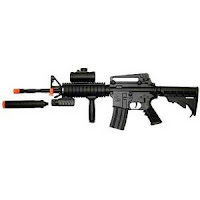 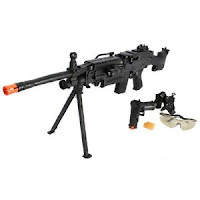 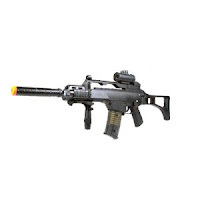 Item# 90121 Spring Operated Airsoft Gun Adjustable BAXS System. 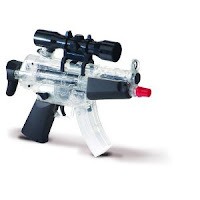 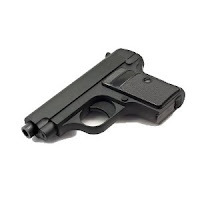 1/1 ScaleVelocity = +/-175 fps Body: Plastic Package: Clam Mag Capacity: 28 BBs.